SYDNEY—An Australian coroner found on July 30 that the death of an Iranian asylum seeker held on a remote Pacific island was preventable and called on the Australian government to put the health of detainees first. Hamid Khazaei’s death from severe sepsis from a leg infection was the result of “compounding errors” in health care provided under Australia’s offshore immigration detention system, Queensland state coroner Terry Ryan said after an inquest into Khazaei’s death. Khazaei died in a Brisbane hospital in September 2014 after he contracted the infection in the Manus Island detention center. He had been held at the center for almost 12 months. Asylum seekers attempting to reach Australia by boat are sent to offshore processing centers in the tiny Pacific island of Nauru or on Papua New Guinea’s Manus Island, rather than on the mainland. The policy, which has bi-partisan support, is aimed at deterring people smuggling operations. “I am satisfied that if Mr. Khazaei’s clinical deterioration was recognized and responded to in a timely way at the Manus Island regional processing center clinic and he was evacuated to Australia within 24 hours of developing severe sepsis, he would have survived,” Ryan said in his findings on Khazaei’s death. Khazaei was first moved to Port Moresby before being flown to the Queensland capital, Brisbane, but by then nothing could be done to save his life. 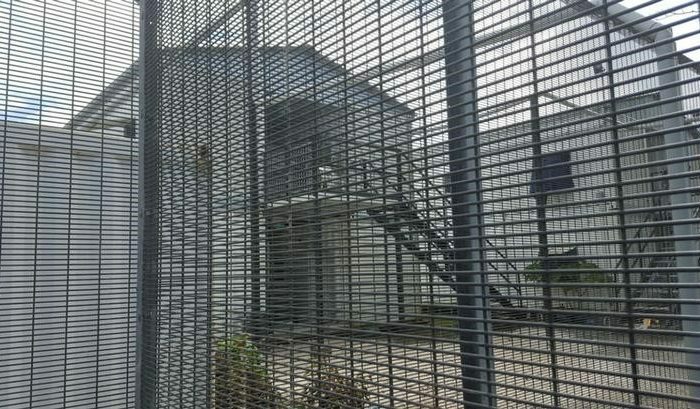 Ryan said no suitable antibiotic was available at the Manus Island clinic to treat the range of infections commonly found in a tropical setting, while the doctors at Port Moresby did not have the skills to treat Khazaei properly. He said detainees were entitled to care that was the best available and the government needed a new policy that put the clinical needs of detainees first when they required transfers. “We think what has happened in the court today is a big step toward justice,” Behrouz Boochani, a Kurdish journalist detained on Manus Island since 2013, said on Twitter.